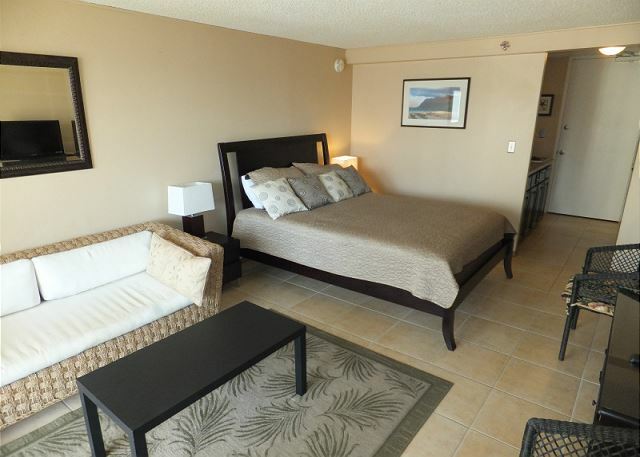 Clean studio in the heart of Waikiki!! 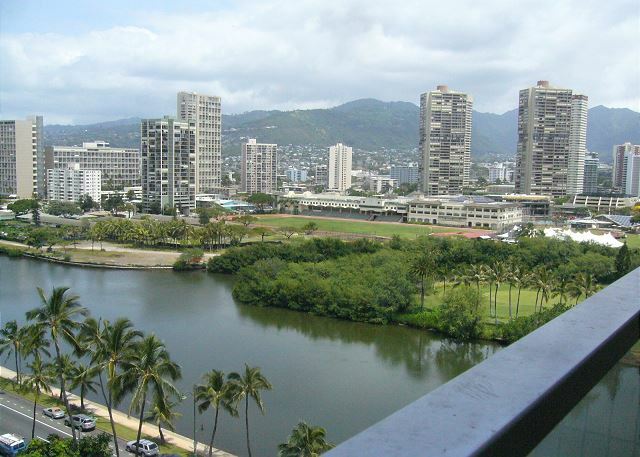 Minutes away from Waikiki Beach. 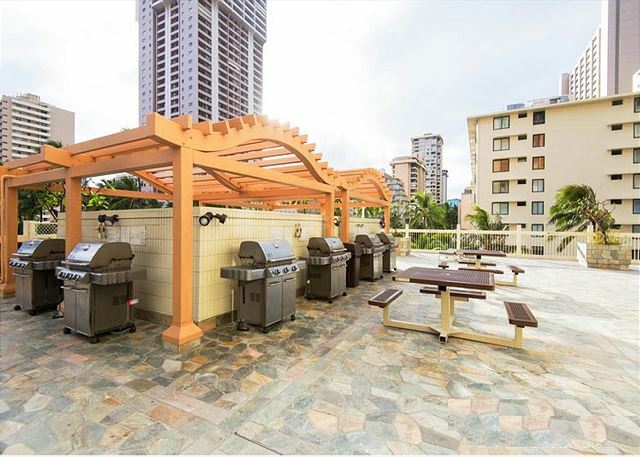 Walking distance to Kalakaua Avenue for shopping and restaurants. Bedroom 1: 1 queen, Full size air bed available. 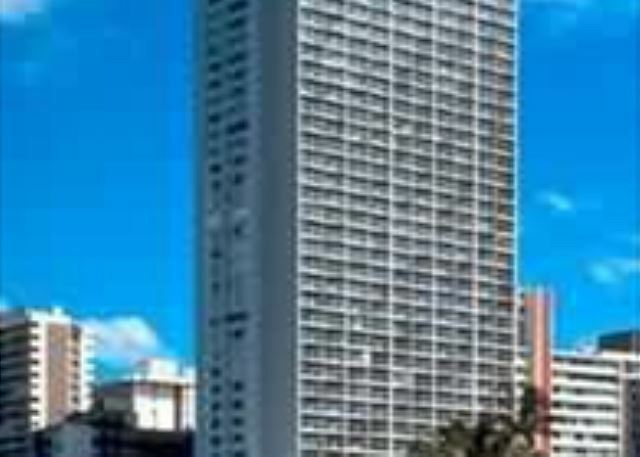 Rooms Sleeps 3, Clean studio in the heart of Waikiki!! 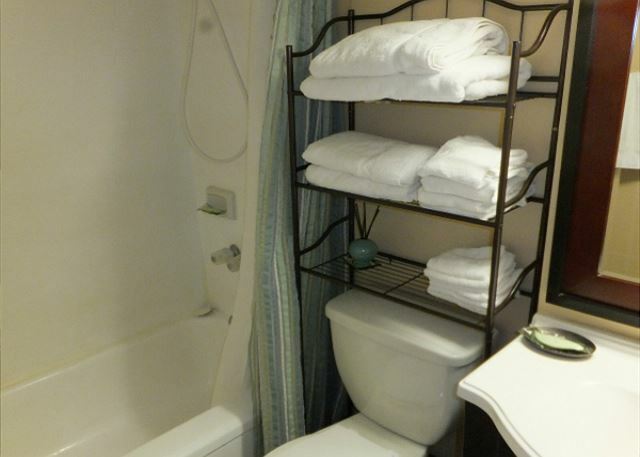 a guest from Nerima-ku, Tokyo does not recommend this vacation rental. neighbors talk at night in lanai sometimes disturbed my sleep. 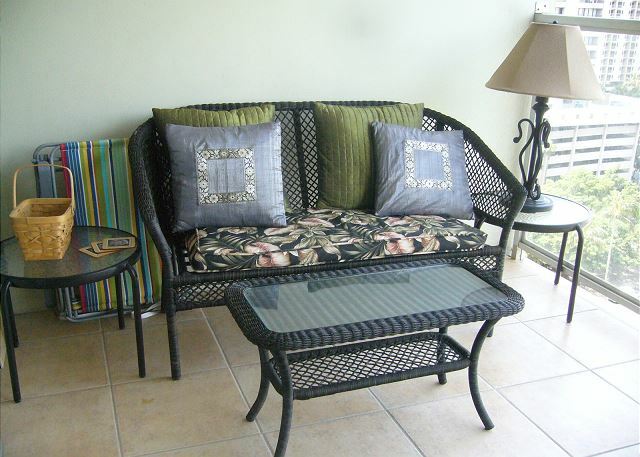 We had a wonderful stay at Island Colony! 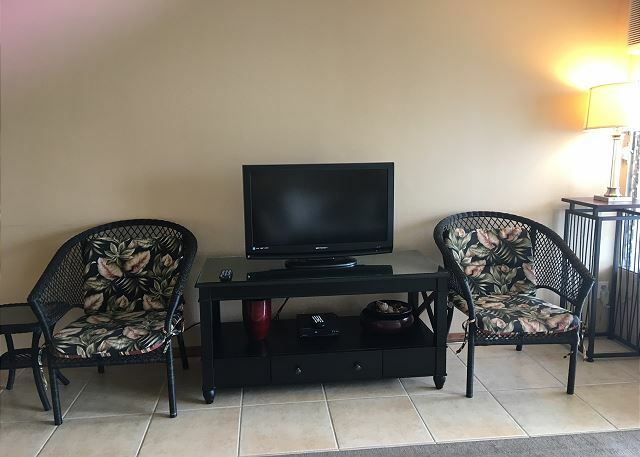 Great location, clean condo, friendly and helpful staff! 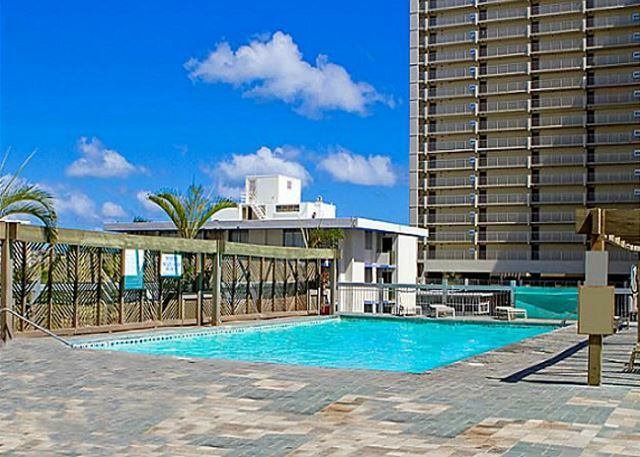 Very convenient location we walked to everything we needed, groceries at Food Pantry, bus for excursions, shopping, dining , we are not beach people so it didn’t matter not being really close but is 4 blocks away. The closer you are the more you pay. 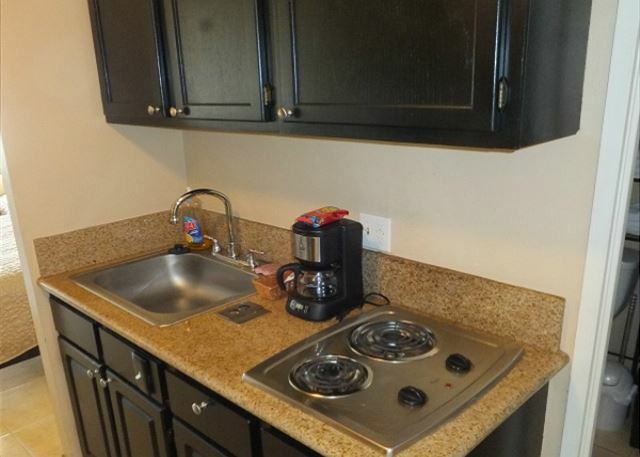 The kitchen area was a little cramped but workable,no oven but we used the microwave and BBQ . 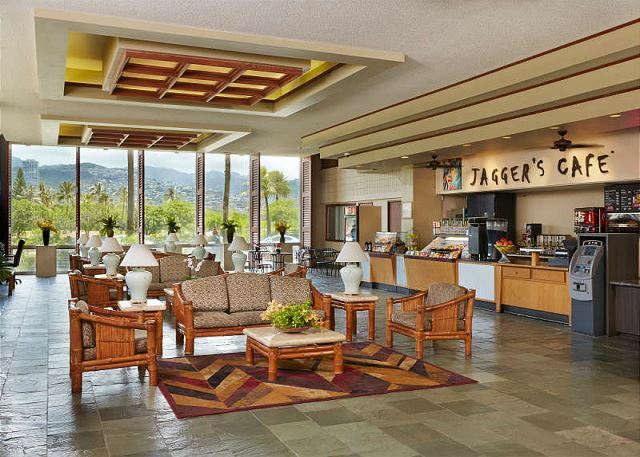 Over all was an excellent 1st time Hawaii visit and would stay here again. 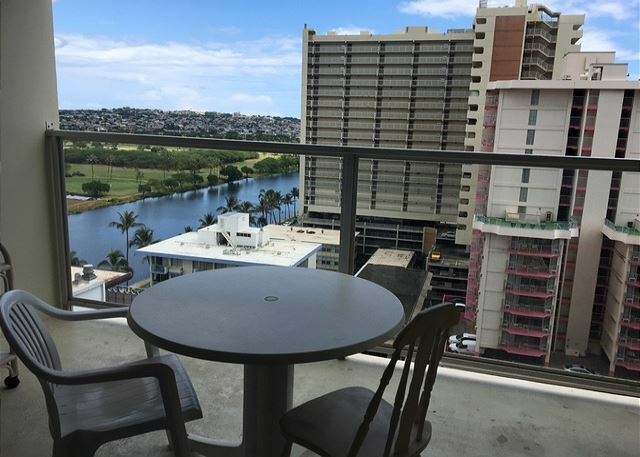 Great Location for everything in Waikiki.Comfortable,clean,safe place to stay for a reasonable price. 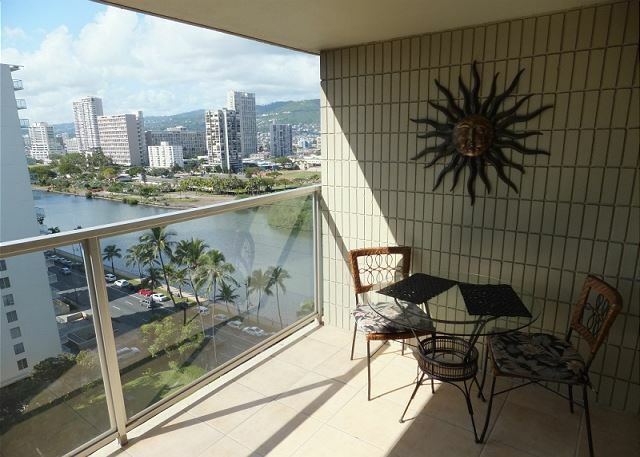 We enjoyed the fact that the property was really well situated; near all possible activities at Waikiki. 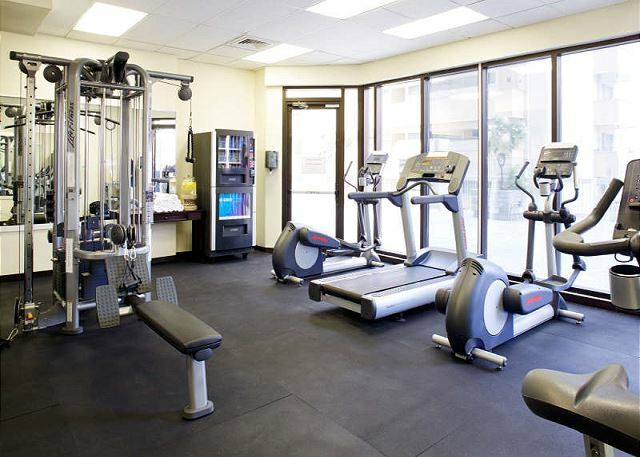 The studio was clean and well maintained. The manager provided an excellent customer service. 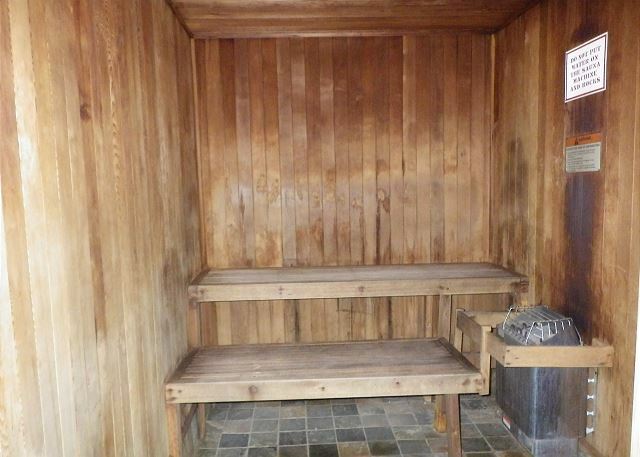 We recommend this property.